Blanco, Reposado and Añejo have distinct notes, given by the lands that are watered by the seasonal rains and the underground aquifers that run through this zone. 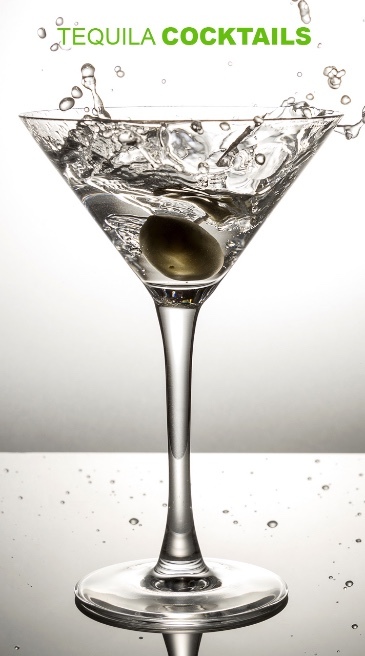 Nine months of resting give the Reposado strong palate and nose, letting cheerfulness and frankness of Blanco linger. Great personality and maturity are the principal characteristics of the Añejo, given by the 18 months resting in the well-known white oak bourbon barrels, brought from Kentucky. 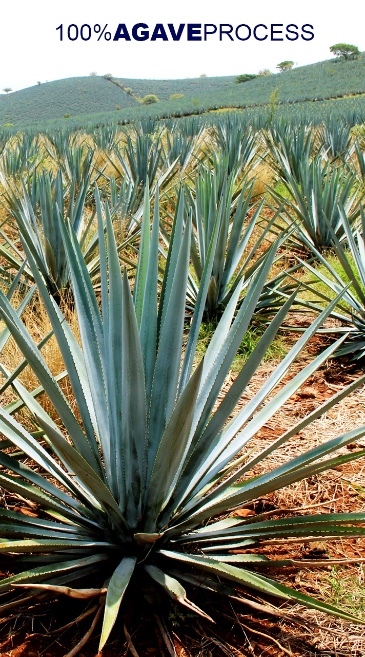 Tequila from the low lands, where the purity of the water feeds the agave, is the one that we use to distill this unsurpassable 100% Agave Tequila. The shine and transparency of the Blanco is given by the double distillation by means of lining stills, copper interior. The perfection of Reposado's pearl-wooden color thanks to the nine months of maturation in white oak barrels. The notes of this excellent Tequila evoke the aromas of these Kentucky Bourbon Barrels. The strong amber color of the Añejo indicates the resting that we all patiently wait for fourteen months, to enjoy the great spicy flavor of the pepper and a strong, but delicate, accent of agave, which leaves the perfect combination of flavors and the evidence of its exact moment of maturation. 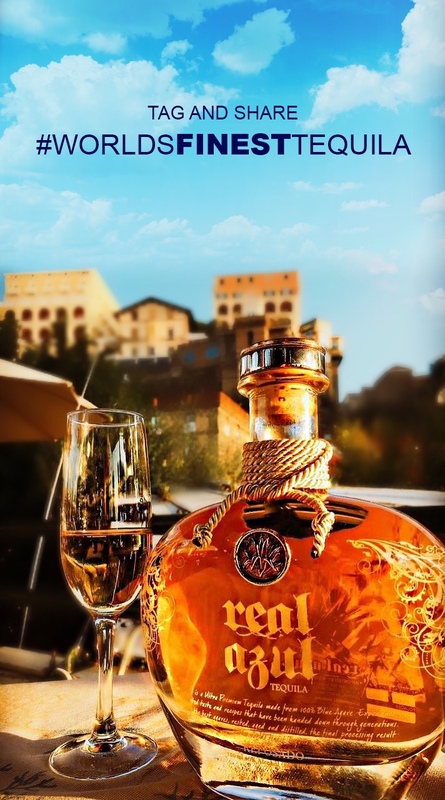 There are many ways to stay up to date with what’s happening with Real Azul Tequila, so connect with us today through our social media sites. © Copyright 2015 Real Azul, LLC. All Rights Reserved.